It’s hard enough to put together a home-cooked meal at the end of a long day, so cleaning up the multiple pots and pans after dinner can make an exhausted parent want to weep. But what if you could cook a balanced, nutritious meal for your family in one pot or pan? We’ve gathered ten delicious one-pot dinners for you to try, including meat based meals, pescatarian, vegetarian, low-carb and even vegan. The simple clean-up makes these recipes even more enticing! The key to cooking up this one-pan meal is in cutting the potatoes slightly smaller than the veggies so that everything gets done at the same time. 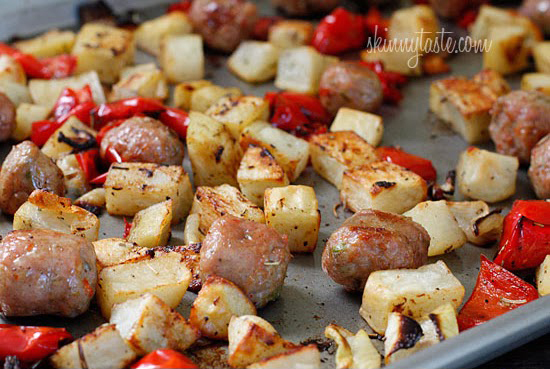 This comes in low in calories and fat while retaining all the flavor by using chicken sausage. Gina of the Skinnytaste blog even provides nutritional info and weight watchers point values for all of her recipes. This one-pot meal is a wonder! 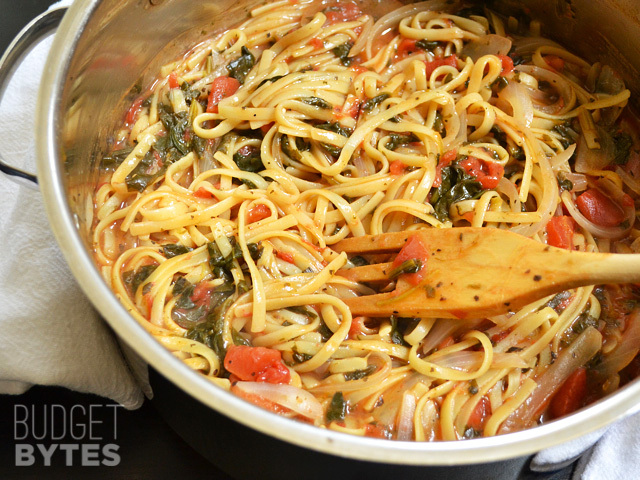 Yummy fettuccini cooks together with tomatoes, onions, garlic and spinach for a healthy pasta dish that even kids will enjoy. Beth of the blog Budget Bytes suggests sprinkling each bowl with crumbled feta cheese just before serving — yum! And at $1.09 per serving, you’ll wonder why you didn’t try this recipe sooner! An inspired recipe by Donna and Anne of the blog Apron Strings proves that one pot cooking isn’t all pasta and hamburger. Fresh asparagus forms a “raft” for the salmon fillets and the veggie boils while the fish steams. 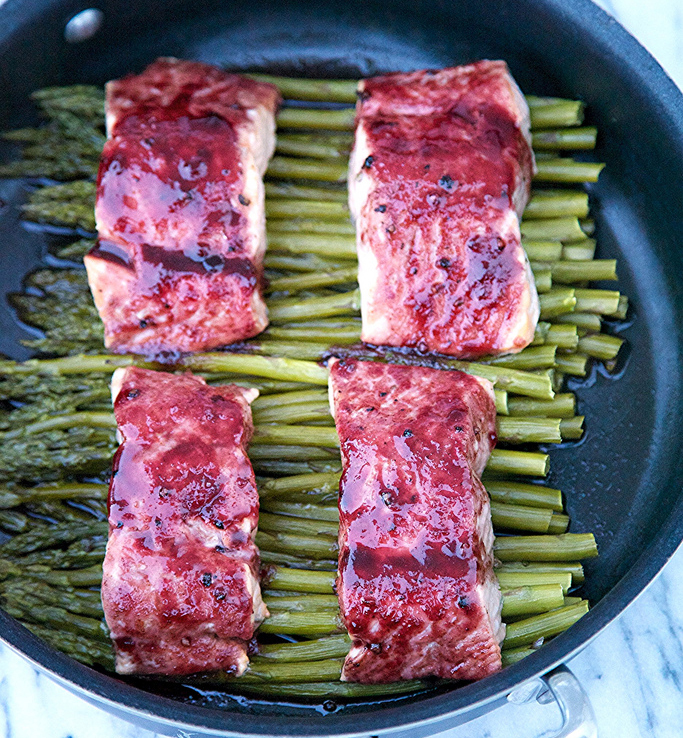 A blackberry glaze gives the dish kick, and they swear it will be done in just twenty minutes. Five ingredients, one pot, serves eight and it’s low-carb — what could be better? 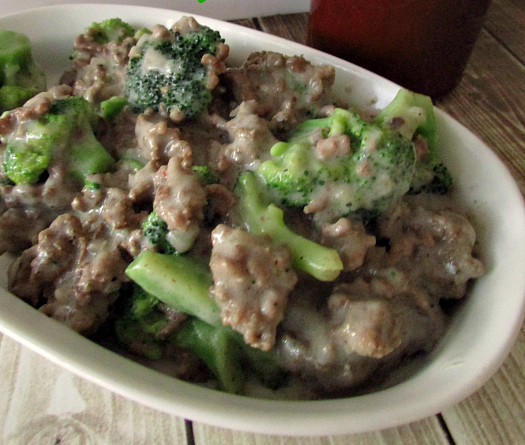 This delicious broccoli beef in alfredo sauce cooks up fast and easy. Jill of the blog Blessed Beyond a Doubt, says she often doubles the recipe and freezes half. The extra can be reheated in a slow cooker for a fast meal on a busy night. This recipe from the Damn Delicious blog cooks up in under thirty minutes, and it’s chock full of veggies. 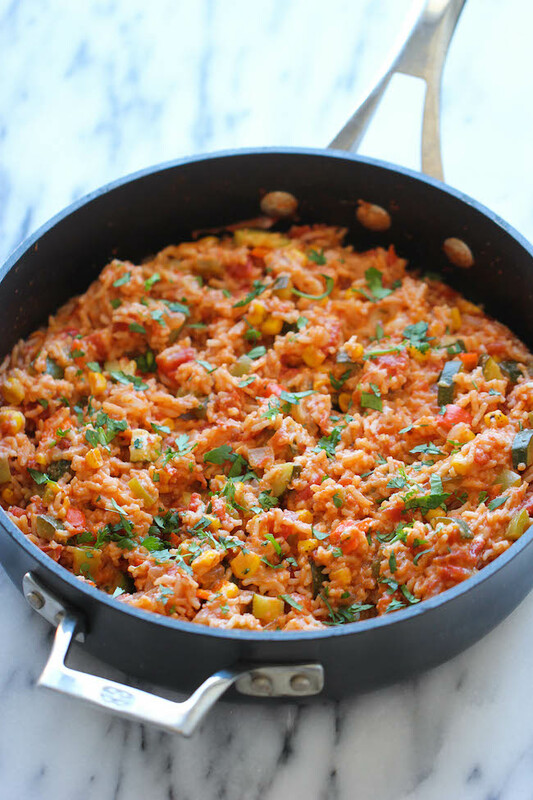 Vegetarian and gluten-free, this aromatic mexican dish is sure to please your crowd. Serve topped with guacamole, sour cream and tortillas or chips. Yum! 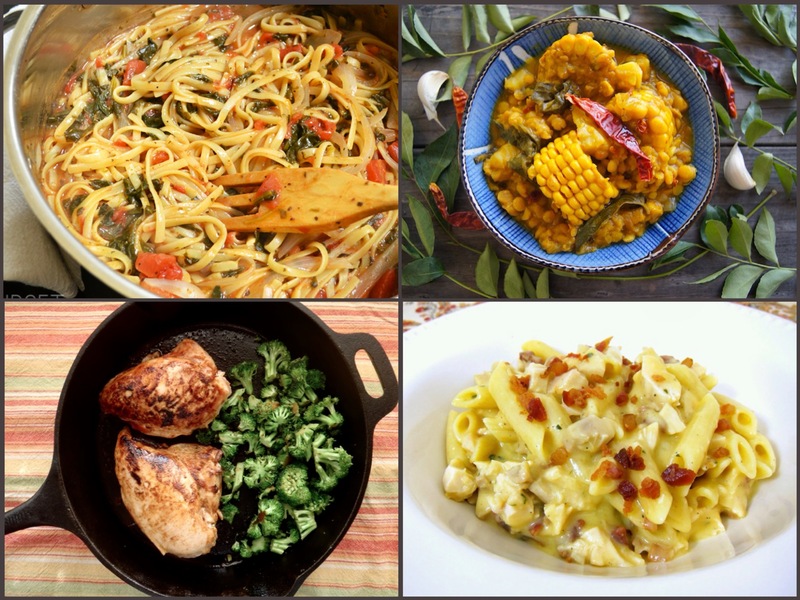 Steph, author of the blog Plain Chicken, shares this delicious one pot meal. The velvety sauce is flavored with dry ranch dressing and whipped up in the same pot the pasta was boiled in. She used a cut-up rotisserie chicken to save time, but you can use whatever type of chicken you have on hand. 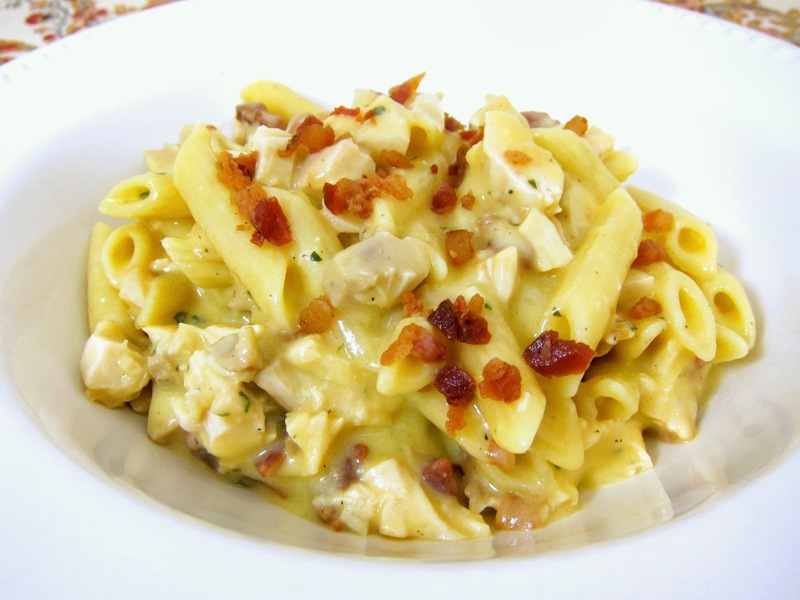 With pasta, ranch, cheese, chicken and bacon, you can’t go wrong with this dish! 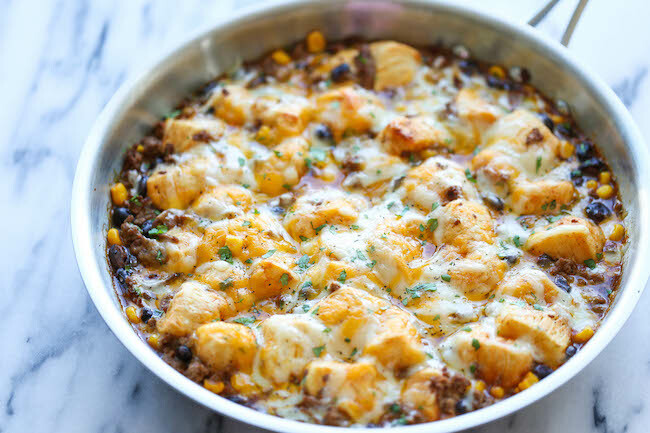 Chungah, author of the blog Damn Delicious comes through again with this amazing enchilada bake. After putting the ingredients together, the concoction is simmered on the stovetop, then finished in the oven, so be sure to use an oven-safe pan. With protein, starch, cheese and plenty of veggies, this is truly a meal in itself. Who says a one-pot meal has to be a casserole? 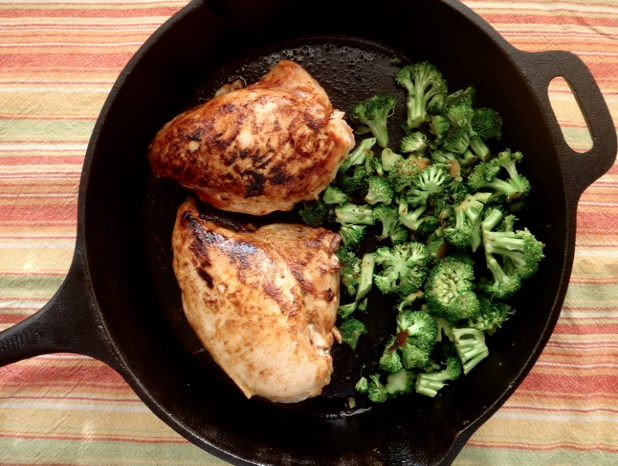 Valentina shows us how to make chicken breasts and broccoli in one pan on the Momtastic blog. The honey and paprika give the chicken a boost, and by cooking the protein and veg side by side, the flavors combine deliciously. When Valentina, chef and author of the blog Cooking on the Weekends, discovered curry leaves,she liked them so much that she used the spice as the foundation for this recipe. She describes curry leaves as having a mild curry powder-like taste with a citrus aroma. 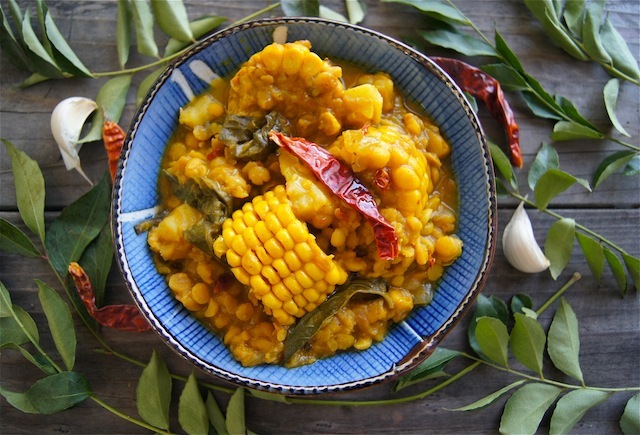 Chock full of lentils, sweet potato, coconut milk and of course, curry leaves, this unusual stew is sure to please. Nancy M, author of the blog Ordinary Vegan, was inspired to veganism by the movie Forks over Knives. Her mission is to help people make a plant based diet that is easy and delicious. 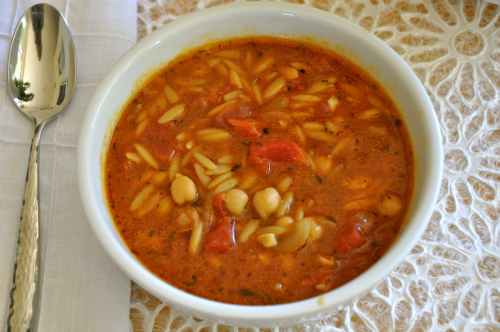 This yummy soup uses canned beans and cooks up in one pot for a quick dinner. 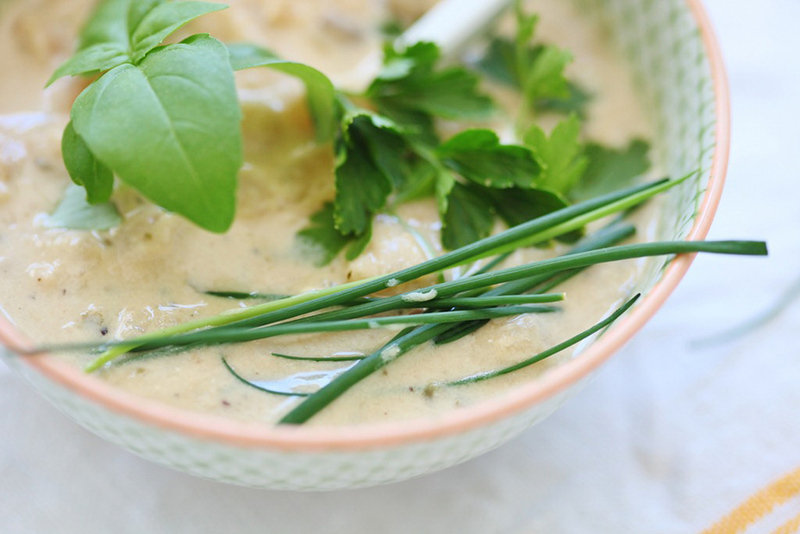 With fresh herbs and ten grams of protein per serving,you won’t miss the meat!